What do you think of the possibility of a Virtual Reality MMO? 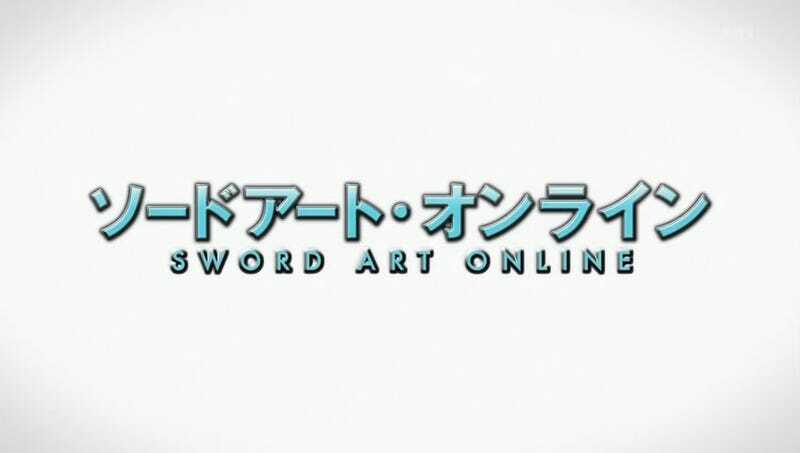 Last year we we're introduced to the Sword Art Online anime, based on a series of light novels that started back in 2009, which received the manga treatment a year later. Kotaku covered Sword Art Online multiple times last year, saying it was one of the smartest animes they've seen. The basic premise of the show is that a new Virtual Reality MMO had a limited launch, and only 10,00 players got into the game. Shortly after logging in on launch day, they are told that they are stuck within the game, without a means of logging out. Because it is a virtual reality game, the helmets they are wearing completely tune them out of the real world, and their bodies lay there as vegetables as they play the game. If they die within the game world, or someone tries to remove them from their helmets, it will fry their brain and kill them in real life. The only way out alive, is to win the game. With the Oculus Rift out in developer hands now, one begs the question, "How long until we have a Virtual Reality based MMO?" Of course the chances of an evil man releasing a MMO that kills you in real life is something strictly in the realm of fiction, the possibility of getting some sort of VR based online world to explore is very real. Adding a virtual reality element to the large scale worlds we are provided with in the MMORPG genre is a very exciting thing to think about. The helmets in SAO completely overtook the mind, to create a truly virtual environment in your head. No controller required! We're not that technologically advanced yet, so a major obstacle to overcome would be whether we would still use a keyboard and mouse, or if moving to a controller or another means of control will have to be devised. There are already plenty of MMO games that now have controller support, so that could work, but then you would lose the ability of simple keyboard communication. Maybe there could be an in game voice chat, that would relay your voice only between parties, or a certain distance within the game world. Towns and cities could be loud and bustling, just like in real life. Would a Virtual Reality MMO be something you would be interested in playing? If you did get stuck in an online virtual world, like Sword Art Online, what kind of role would you take within the game, knowing you could die for real? TayCraft: The MMO Discussion is posted every Thursday on TAY and TAYCLASSIC. Sorry for the delay this week!